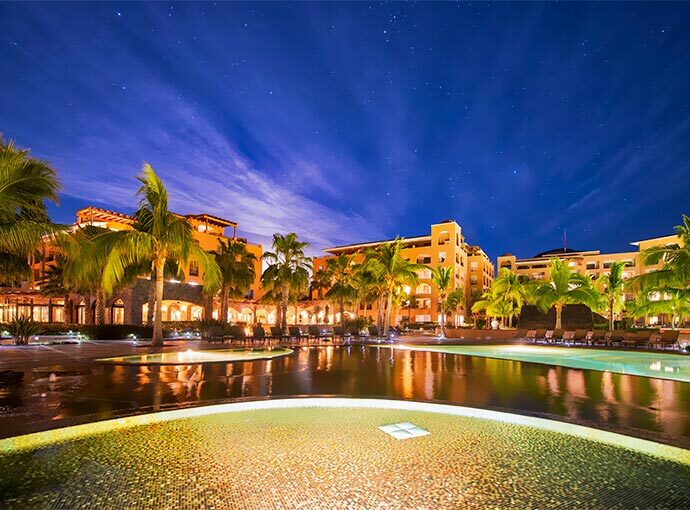 Make arrangements for your next vacation to Loreto and enjoy beautiful beaches along with the attractions of the oldest settlement in Baja California Sur. Book at BestDay.com. Discover the beauty of Loreto, the oldest settlement in Baja California Sur, located in a breathtaking setting made up of the Sierra de la Giganta Mountains, the desert, and the Sea of Cortez. Loreto was the first mission founded by the Jesuit priest Juan Maria de Salvatierra, in 1697, and was the first capital of the province of Las Californias. Before the arrival of the Spanish, this region was inhabited by nomad indigenous groups like the Pericu, Guaycura, and Cochimi tribes, whose ancestors left beautiful cave paintings behind in the area's mountainous regions. 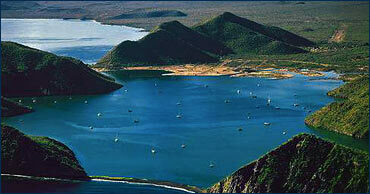 In Loreto and the surrounding area there are countless places of great beauty. Some of the highlights include the former Jesuit ranch "Primer Agua", a wonderful place located in the mountains, where a small spring supplies a rustic pool surrounded by fruit trees. There is also the San Francisco Javier Mission, the second oldest and best preserved of the missions, which is located in the Sierra de La Giganta Mountains. A tour of the "Historic Capital of Las Californias" also has to include a visit to the church of the Our Lady of Loreto Mission and to the Missions Museum, where you can see more than 200 original artifacts related to the missionary era in Las Californias. Thanks to a great location by the islands of Coronado, Carmen, Danzante, Monserrat, and Santa Catalina, the beautiful beaches of Loreto have very small waves, making them ideal for snorkeling, scuba diving, kayaking and windsurfing. The islands also have virgin beaches of their own, turquoise waters, charming coves, and rocky coastlines, as well as stunning landscapes that make them ideal for outdoor activities, like snorkeling with sea lions. Something else you can do is to rent a boat to take you out sport fishing in the open sea, where you'll find a wide variety of species that include sailfish and dorado. There are beautiful beaches opposite the islands of Coronado, Carmen, Danzantes, La Catalana, and Monserrat, making them ideal for swimming, diving, snorkeling and kayaking. World-class sport fishing with a great abundance of sailfish, dorado, and yellowtail tuna. Ideal for eco-tourism, hiking, walking, mountain biking, and looking at local flora and fauna. Forms part of the Loreto Bay National Marine Park, with the largest number of marine mammals in Mexico. A popular place to retire for Americans and Canadians. Offers outstanding cuisine based on fresh fish and seafood, as well as salted meats and regional products. Marvel at the cave paintings in the nearby caves.